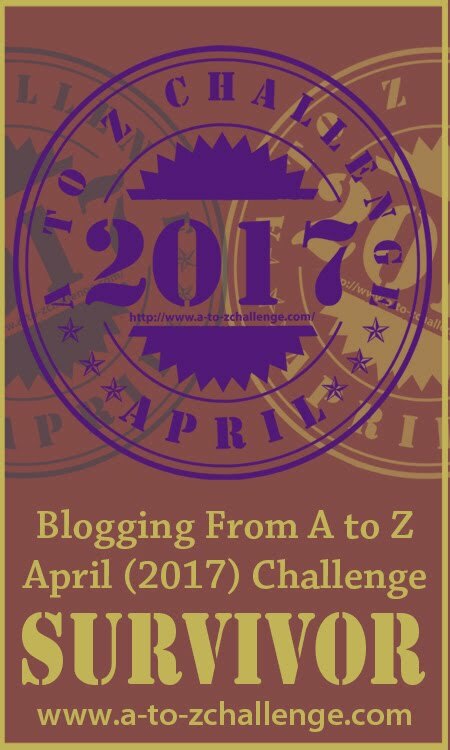 K is for Kippers and the KGB . .
Hello fellow A to Z Bloggers! Blogging about chronic health issues, patient self-advocacy & empowerment. Today's post is about the challenges faced with learning how to live after a life-altering diagnosis. In my search for relatives I uncover some family secrets. Fact or Fiction-Family Stories. 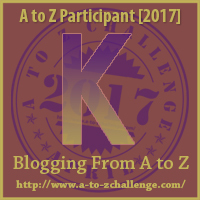 Letter K: King Kahekili " I was flying in slow-motion, having an out-of-body experience on the descent. When I made impact with the water and surfaced for air, not only did I feel empowered, I also felt fearless…"
Today’s topics: Kingfishers, Kites, and Kumihimo. This one is a weensy bit cheeky. It wouldn't be me if I hadn't had to post the link twice! We all need a giggle now and again and Amble Bay's the place to enjoy one! Tonight we are going to the pub for some karaoke! It's Karaoke Night at the Fish Inn! Killing off characters, and why it matters...and also, how to keep your villains from coming across as weak and bumbling. K: Screw this, let's go to Kauai!! Today I blogged about one of my favorite paintings: Gustav Klimt's The Kiss. My theme is strange words that may or may not be real to describe things we feel every day. K is for Kindness. Using Amy Krouse Rosenthal’s “Encyclopedia of Me” to journal daily. One situation - two perspectives. Kind mother, unkind MIL. Blog - One Mind, A Million Thoughts..
Today (tommorrow?) on Wolf of Words I have the story The King. I swear it's only slightly autobiographical. Today's blog post is all about Blogging Karma, and how you can earn the good blogging karma! Woo, got that K post for ya. Got a music theme that continues to go strong. I'm doing video game fan art for mine, mostly just sketches of characters as time is not permitting me to do much more. Once again we have a new letter and a Rare Breed today .. The theme of my posts this year is literary devices & the writing life. Have you used a good Kenning this year? K is for Karma - sounds scary but I promise it isn't. Grrrr ... I keep forgetting to post here when I post on the blog. It's no wonder, I'm writing my flash fiction murder scene. When you die every day, it's hard to remember other minor details of life. Have fun -- at my expense! The life of a worker at the Centre. Letter K : Knowledge- Knowledge is not wisdom. Letter K: Kites. When was the last time that you tried something new? K is for Kettle Things reach boiling point in my continuing crime thriller. Kyle must deal with a band of roaming knights. Today we have k d lang singing K for A Kiss to build a dream on and my little bit of fiction. Enjoy! My theme is my Favourite Things and there's a bit of nostalgia today as K is for Kim Possible. K is for Kindess..iT matters! Here's the Princess and the Killer Kite plus illustration! Today's Six Sentence Story is about a key, in more ways than one. How well do you remember the events of 1992? Drop by and refresh your memory! LOL! K is for Knights in my LEGO themed post of the day! 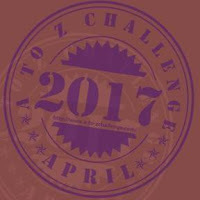 For my mental health themed A to Z Challenge K is for Kindness but not the Kindness you would expect! Do you really know your young adult child? Yesterday's story was a nasty piece of work, wasn't it? So, for a palate cleanser, today's unusually strange tale is a bit different from the kind of story I normally tell. It's a story about the Kindness of Strangers. It's also the longest story I've put in so far this challenge (about 1,000 words). Kindness - A boomerang Effect. Today's entry K - I kid you not! What if I never had kids? 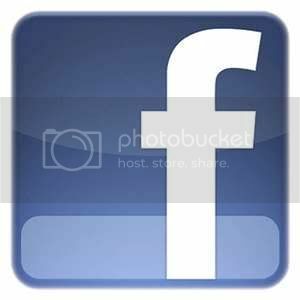 My name is Narinder and my blog is titled "Create Your Best". When life kisses you, are you taken aback? Do you willingly or grudgingly kiss it back? Letter: K is for Keanu Reeves! Here is a link to my post for K from my blog Weekends in Maine. Thanks for visiting! K is for Kendrick | scrappy little nobody: 10% defiant should be everyone's goal. It is short fiction. Do read it. I like to knit too. 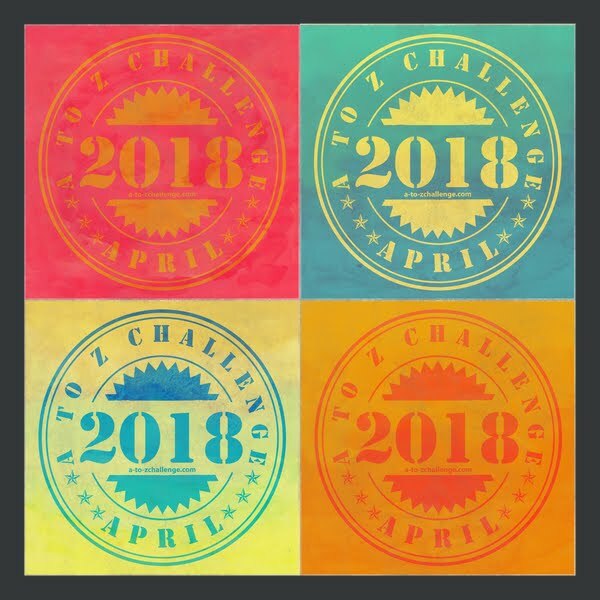 Like quick, fun puzzles? If you do, and especially if you're interested in science fiction and/or fantasy, stop by for haiku puzzles at WordWacker . Ever heard of karst? I hadn't either. But I may be living in a karst region. 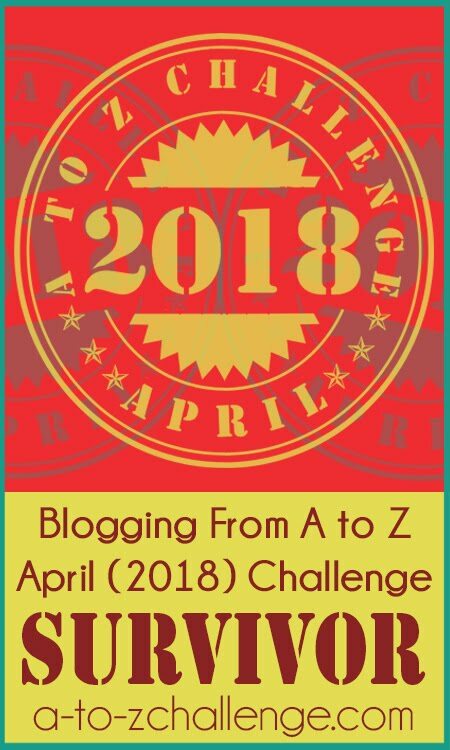 Jemima is blogging her usual way through the A to Z - and today, a guest interview with Kevin and Percy, the blogging guinea pigs! K has brought me to Kidron's Morning Orange Drink, still messing around in the kitchen at Travelling Spoons . Just popped over to your blog for the first time. I love the idea of tid bits every day from a "normal life". There is something worth noting & mulling over everyday. 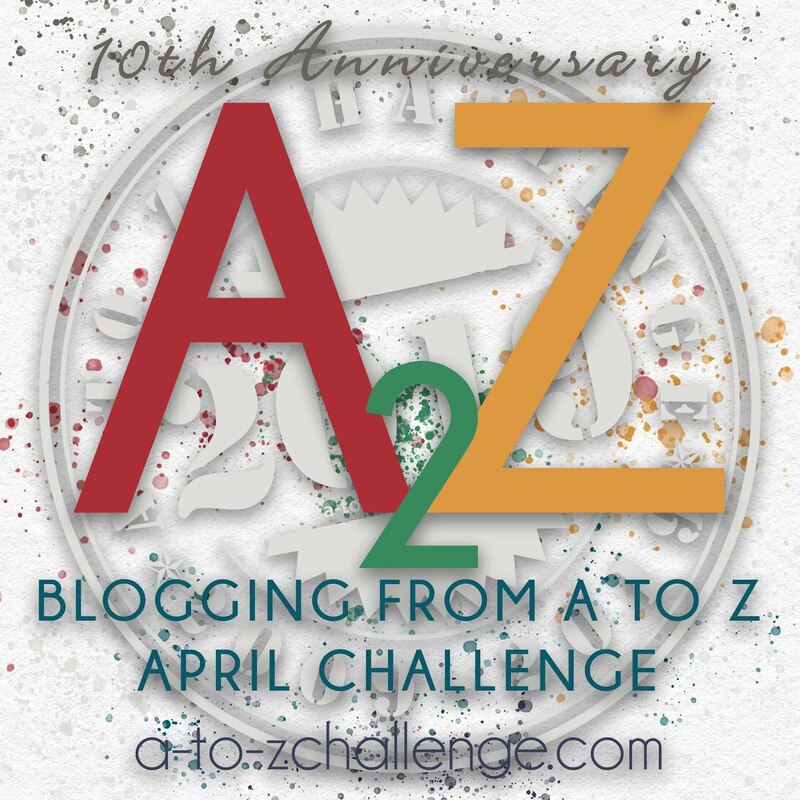 Thanks for doing the A to Z! a glimpse at my creative life Happens to be knitting today. Post: K is for “Kids’ Books” In which I explain why I refuse to grow up. What makes us humans different from the rest of the animal kingdom? What makes us more "evolved"? It is our ability to process and store knowledge, and to use it not just to survive, but to thrive. In today's post, I write about 4 Ways In Which Knowledge Leads To Happiness. K is for Kindle and KDP as you Build a Better Blog. #AtoZchallenge. You want ketchup on what?! 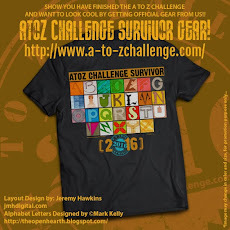 Click here for Chapter K of my A to Z Choose Your Own Adventure (AC)! Comment to vote for the next choice and come back tomorrow for the reveal of the next installment in the novel: Runaway! For today's Sciency Words: A to Z... Hey kilogram, did you lose a little weight? Stuck for a word today, the universe helped me out. This was also a fun one to come up with the concept for. What kind of keepsakes do you like to get on vacation?